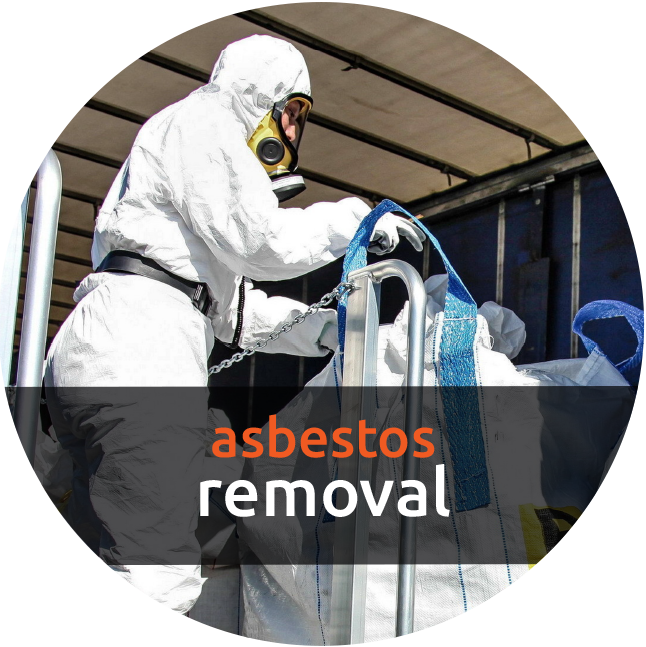 Amosite have been surveying and managing asbestos on behalf of our clients since the asbestos laws were enacted and can boast a wealth of experience, knowledge and success. 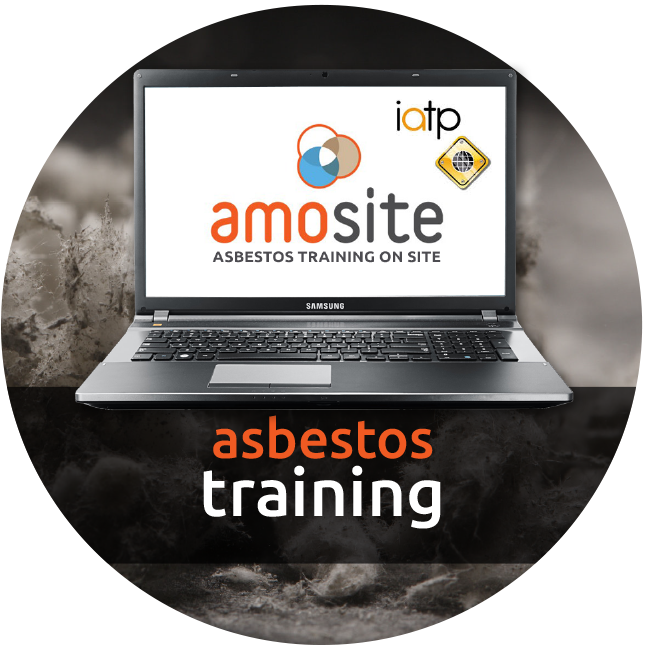 With the development of the amosite software, we can now offer the most intuitive asbestos management system on the market. 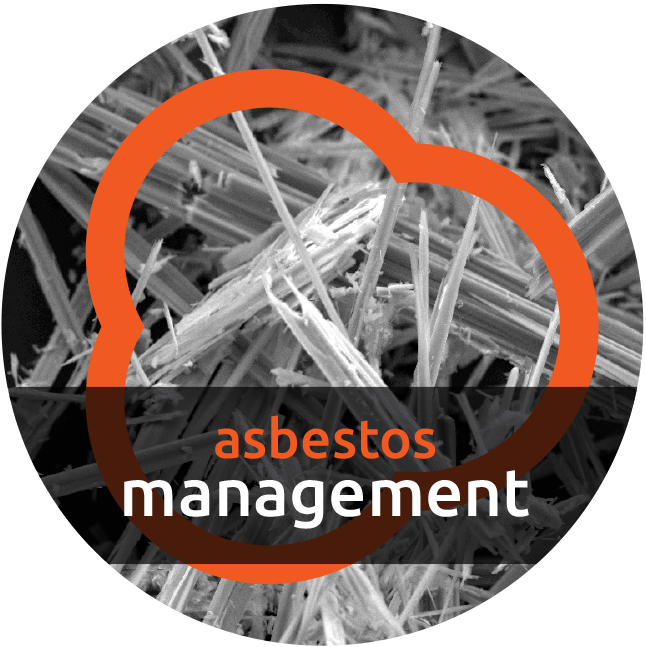 Designed by asbestos experts, our software reports on asbestos at company level, site level and sample point level. 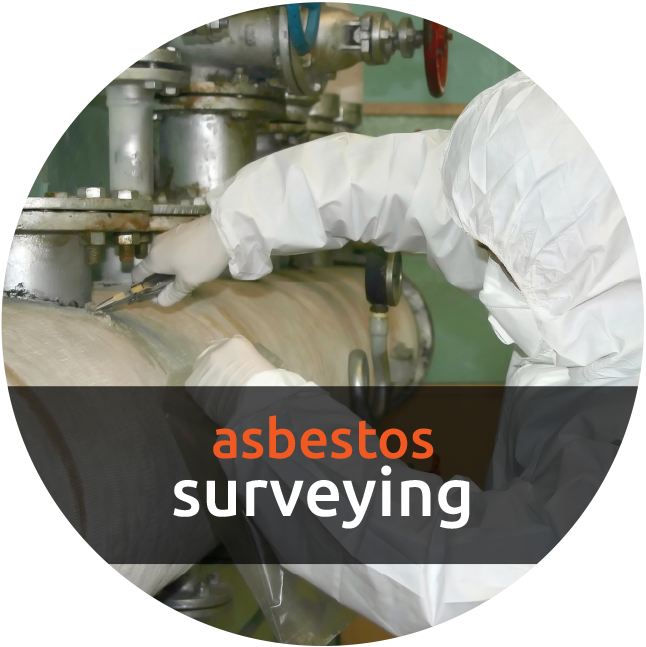 It allows you to view, store and archive all relevant documentation, create various reports, send and log survey reports and create permit to work documents. 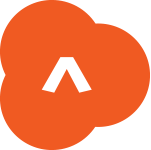 then contact us for an informal discussion or request an on site demonstration of our software. 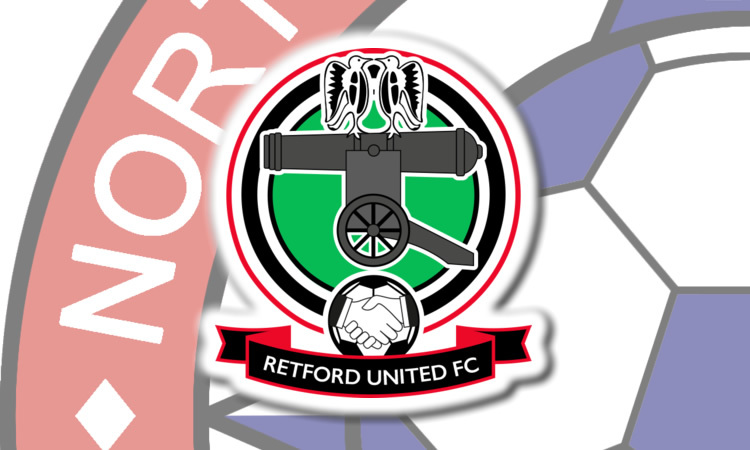 Amosite Ltd are Proud Sponsors of Retford Utd Football Club.